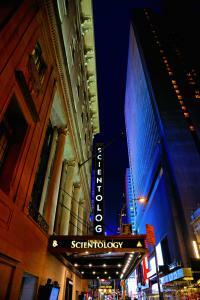 Today marks the 65th anniversary of the founding of the Church of Scientology. 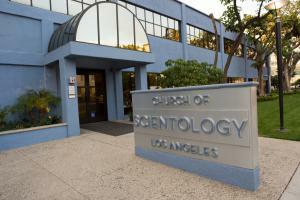 Less than four years since the publication of Dianetics: The Modern Science of Mental Health, a group of Scientologists in Los Angeles incorporated the first Church of Scientology when it was clear that this new subject was most definitely a religion. Now thriving on six continents, the Scientology religion is experiencing greater expansion than in any time in its history. 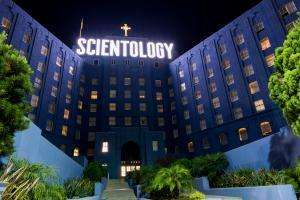 Less than four years since the publication of Dianetics: The Modern Science of Mental Health, a group of Scientologists in Los Angeles incorporated the first Church of Scientology2 when it was clear that this new subject was most definitely a religion. By February 18, 1954, he had achieved these goals and recorded his trail of research and discovery through than 450 recorded lectures and seven additional books. What he had accomplished led the subject directly into the realm of religion. By developing processes capable of exteriorization—the separation of the spirit from the body—he proved that Man is an immortal spiritual being. Continuing his work, he provided a complete record of his research into the enigma of existence, the riddle of death and his mapping of a route to spiritual freedom—all of it preserved for future generations. Since that day 65 years ago, the Church has expanded throughout the world. The Founder’s books are now available in 50 languages. 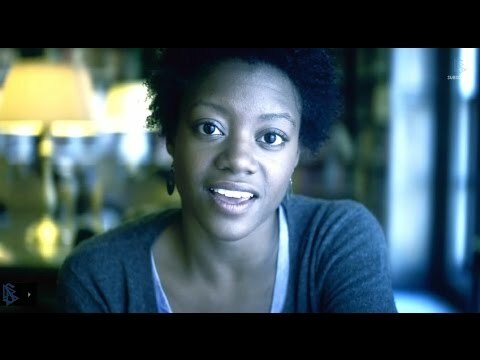 There are millions of members and Churches, Missions and groups in 167 countries. The launch of the Scientology Network in March 2018 made the religion accessible to anyone, anywhere, resulting in more people beginning their journey in Scientology than at any time in history. The Church has opened 70 new Churches from Los Angeles to London, Bogotá to Berlin and Tel Aviv to Tokyo in the past few years. Under the leadership of Mr. David Miscavige3, ecclesiastical leader of the Scientology religion, the Church has experienced greater expansion in the last decade than in the previous 50 years combined.